He'd crashed, spun, been penalized, suffered car failures, and had bad luck, but after failing to score in the first eight races of the 2018 Formula 1 season, Romain Grosjean has finally picked up his first points of the year. The Frenchman, who including 2017 was on a run of twelve races outside of the points, was on form throughout the Austrian GP weekend at the Red Bull Ring. After qualifying sixth and starting fifth (courtesy of a grid penalty for Ferrari's Sebastian Vettel), Grosjean finished in fourth, a record best for Haas, which also saw Kevin Magnussen finish in fifth to claim the team's best total result in fifty starts. "A fantastic weekend for the whole team. We can be proud of our workforce, for all our guys", said a happy team principal Günther Steiner. "It's just a great day, and on the fiftieth race, to finish fourth and fifth, what more can you wish for?" For Grosjean, it was a case of 'wish-granted' since he got exactly what he wanted: A clean, largely trouble-free race, unlike so many he has had earlier this season. "With all the punches I've received, it feels good. Standing on my feet all the time was good, and I'm proud of being here today," Grosjean told the media after Sunday's race. "We knew that we could do it together." 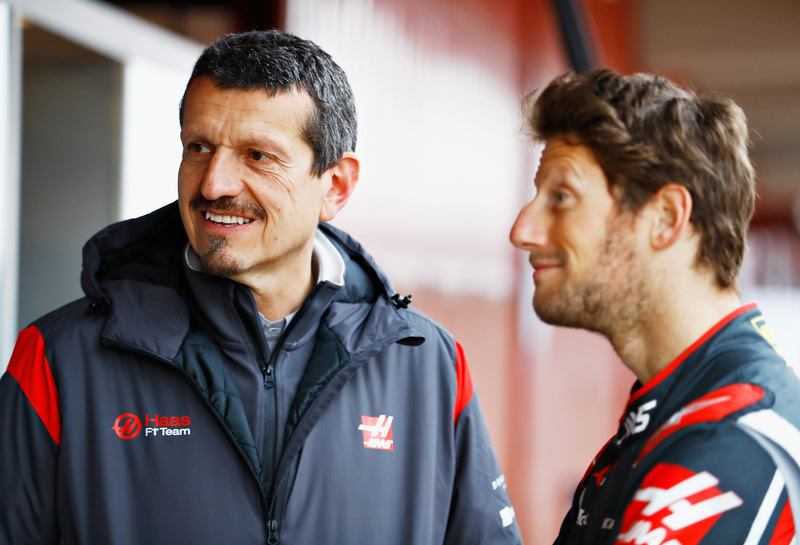 Grosjean and Haas have been together since 2016, the American team's first year in Formula 1. He scored all of the squad's 29 points in its debut season and was its highest scoring driver in 2017, contributing 28 points to its 47. While Haas finished eighth in the Constructors' Championship in 2016 and 2017, the team is up to fifth after nine out of 21 races in 2018, collecting 49 points so far. "The team is getting better and better", remarked Grosjean, pointing to its quick if not uncontroversial VF-18 car. The VF-18 has been nicknamed 'a Ferrari replica' by some of Haas' critics, referring to the team's close technical relationship with Ferrari, which supplies it with engines, gearboxes, assistance, and as many parts as permitted under the regulations, while the chassis is built by Italian manufacturer Dallara. "The car's been quick since the first day on pretty much every circuit, apart from Monaco. 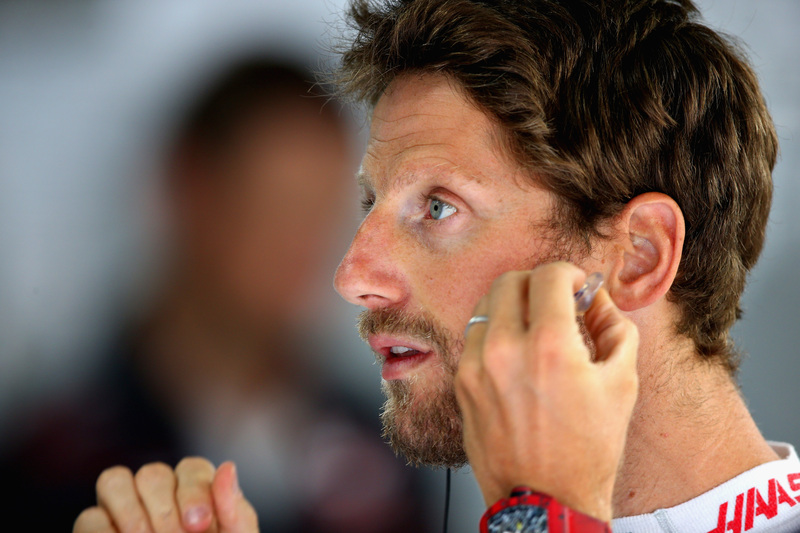 So it's a really, really good step from the past", said Grosjean. 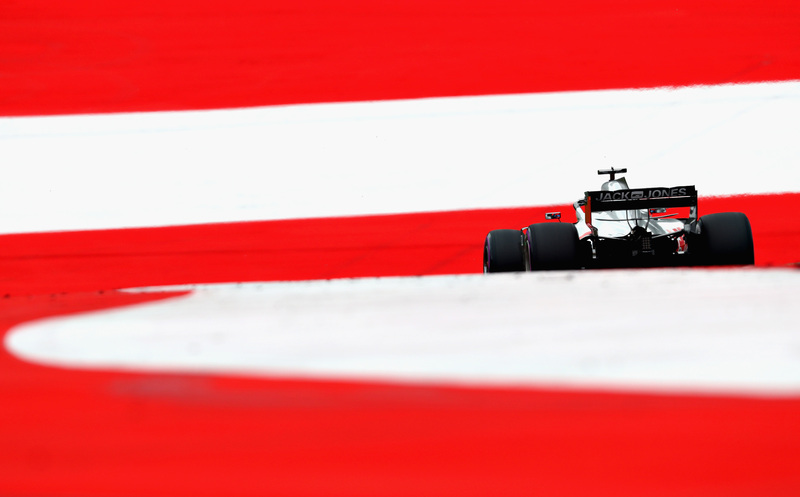 In his post-race remarks, he did admit Haas was fortunate both Mercedes' failed to finish in Austria: "But it's been a great weekend and we can really build on that." 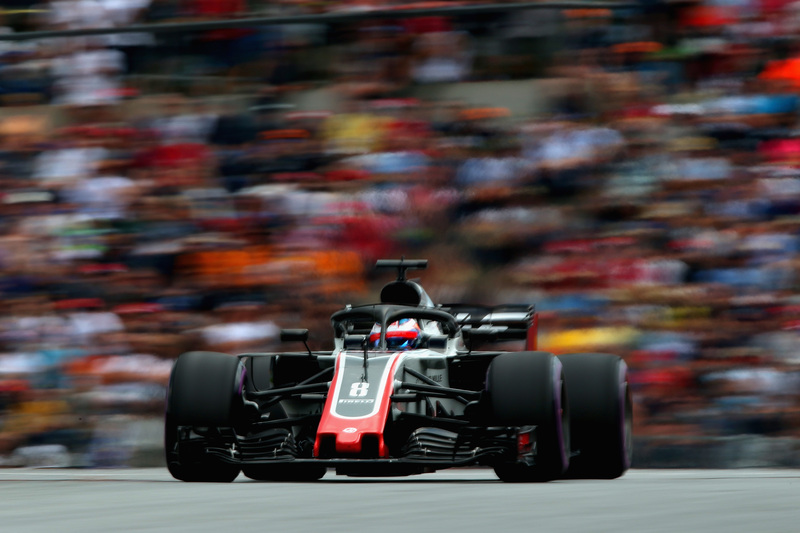 Although its improved performance will presumably lead to more grumbling from its rivals, Haas has always emphasized it's not doing anything illegal and is simply putting the regulations (and its limited budget and size) to the best possible use. 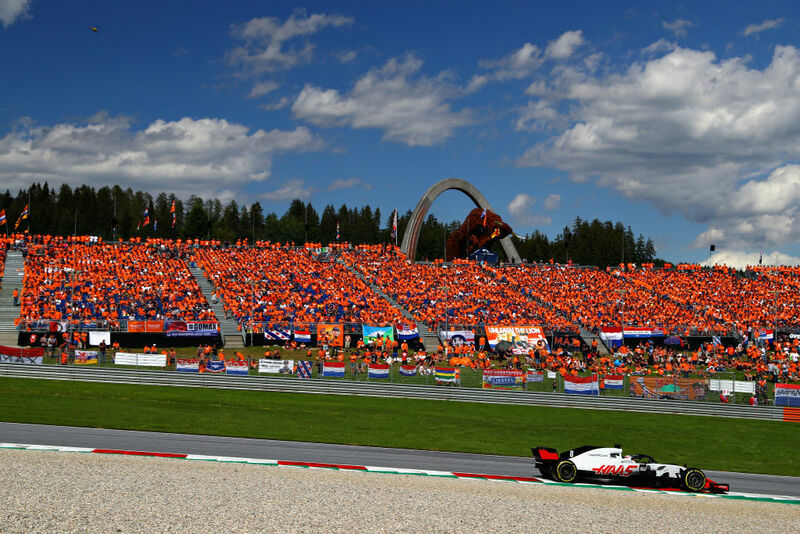 With fifty races under its belt, the team's best-ever Formula 1 finish, and Grosjean ostensibly back on form, Haas leaves Austria with plenty to celebrate—and look forward to. The French driver defended his position and says he does much more than grumble. The Haas Formula 1 Driver has failed to put points on the board for the American team in the first four races of the year. Haas sees 22 points go down the drain down under, is fined $12,000 for failures leading to retirements. American Formula 1 team finds itself under fire from rivals due to its close relationship with Ferrari.